CET is in the process of gathering public input for its 2040 Transit Master Plan. 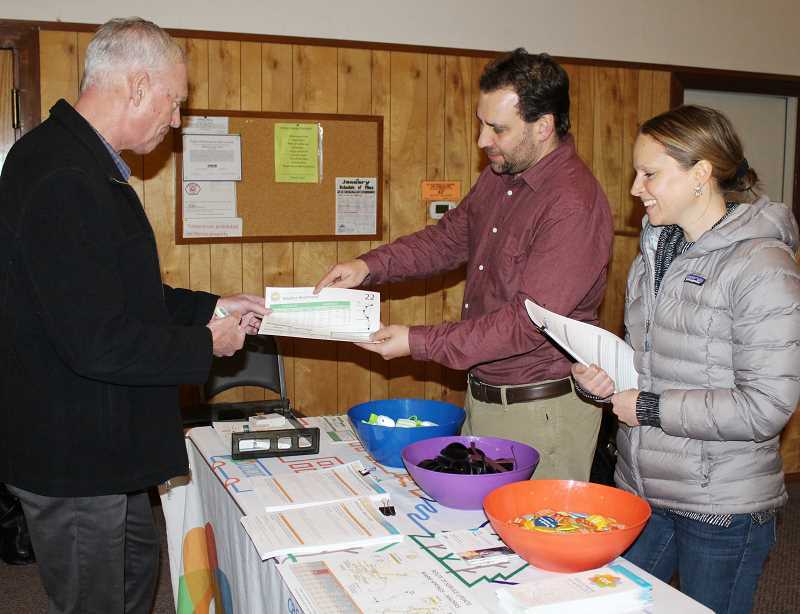 Cascades East Transit conducted an open house in the City of Madras Jan. 17, at the Jefferson County Library Rodriguez Annex, to get public input for its 2040 Transit Master Plan. The open house had stations set up for citizens to provide feedback on visions, goals, and ideas for expansion of transit service. In addition to the stations, information was provided on the existing transit services in and around area. One common theme of the night was the need to expand Dial-A-Ride services in areas of Jefferson County that are not currently served, as well as adding Dial-A-Rides services on the weekends. For more information, visit the plan's website www.cettransitplan.com. Members of the public can continue to provide feedback via the agency's virtual open house at cet2040masterplan.metroquest.com.